DaRam Engineers, Inc. works for the benefit of its clients by understanding your unique needs and utilizes a total system approach to propose innovative and effective engineering solutions tailored for your needs. With nearly two decades of experience in engineering and surveying, DaRam Engineers, Inc. can provide you with a complete solution in each or in all of the services listed below. We are happy to serve you as your one-stop source for all of your surveying and professional design needs. DaRam Engineers, Inc. is capable of providing virtually any type of land surveying to meet its clients' needs. 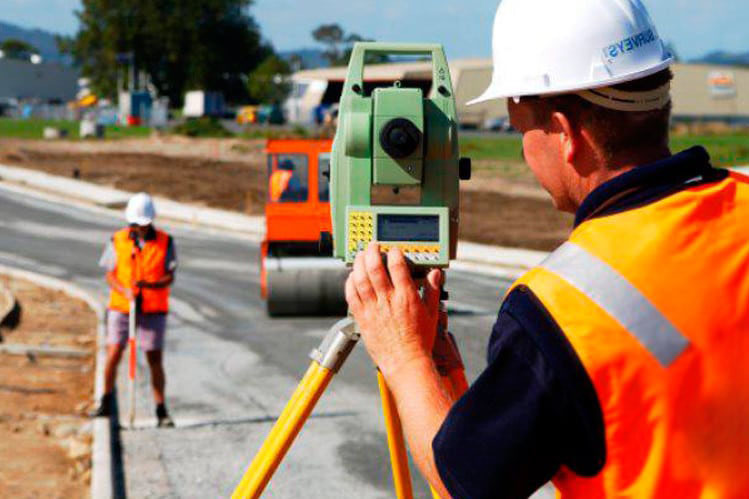 Whether it is land surveying for your civil engineering needs including boundary, topographic and utility surveying or construction surveying including boundary surveying, lot staking, form surveys and foundation surveying/staking, and final construction surveys, DaRam Engineers, Inc. has the experience and personnel to meet your needs. 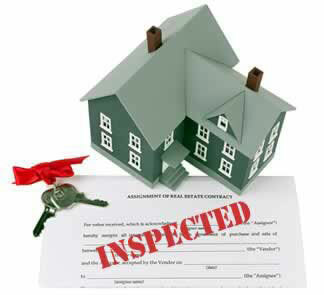 In addition, we provide our land survey services to title and mortgage companies in the greater Houston area including Harris, Fort Bend, Galveston, Brazoria, Montgomery and Waller Counties to facilitate mortgage closings. 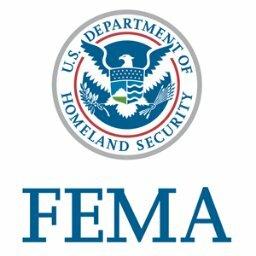 DaRam Engineers, Inc. provides FEMA elevation certificates to clients including insurance companies, title companies, builders and home owners needing to purchase flood insurance on a new home, construct a new home in accordance with FEMA requirements, or to clients hoping to reduce the cost of the premiums for their existing flood insurance. 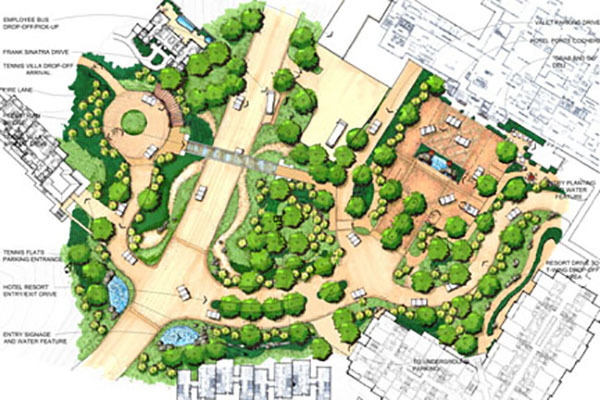 DaRam Engineers, Inc. produces site plans and land development plans from concept to final design in accordance with local and state requirements. All relevant documentation for local authority approvals are also produced and compiled with the land development plans. In addition, DaRam Engineers Inc. is also the right place for your layout, grading, and basic landscape plans preparations. We design virtually all types of utility projects, including but not limited to stormwater controls, potable water service and wastewater facilities. At DaRam Engineers, Inc. we are proud to be known as a one-of-a-kind engineering firm with specialization areas such as public and private site development, design of water and sewage piping systems, drainage, detention systems, storm water, mitigation, hydraulic studies , traffic impacts, and construction in the right-of-way. 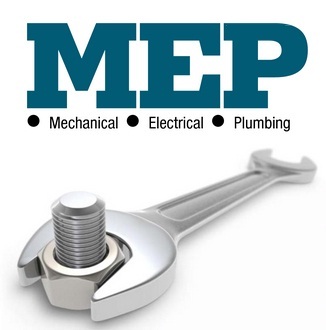 With the aim to provide the utmost satisfaction to our clients, we treat all projects as complete packages and consider all necessary items of a full service experience including but not limited to site access, drainage and detention systems, utility availability and regulatory agency development requirements. DaRam Engineers, Inc. conducts structural analysis and design of buildings and building components for commercial and light industrial structures, residential structures, in-ground pools, and preventive structures such as retaining walls. Starting with the preliminary conceptual design stage, the structural engineering team of DaRam Engineers, Inc. works with our clients to select the most efficient structural system that satisfies their needs, conducts analysis of the structural system, optimizes and revises the entire system with clients' feedback before preparing the final design package. DaRam Engineers, Inc. has experience designing with many types of construction materials including reinforced concrete, structural steel, wood and masonry, and others materials such as fiber reinforced polymers (FRP). We strictly comply with the governing building codes and conduct our structural designs in accordance with requirements of applicable guidelines such as AISC, ACI, etc. DaRam Engineers, Inc. provides our clients a wide range of experience in HVAC, Electrical & Plumbing engineering and consulting services. From the beginning of the project to the occupancy of the building we provide the engineering solutions to meet our clients' needs. 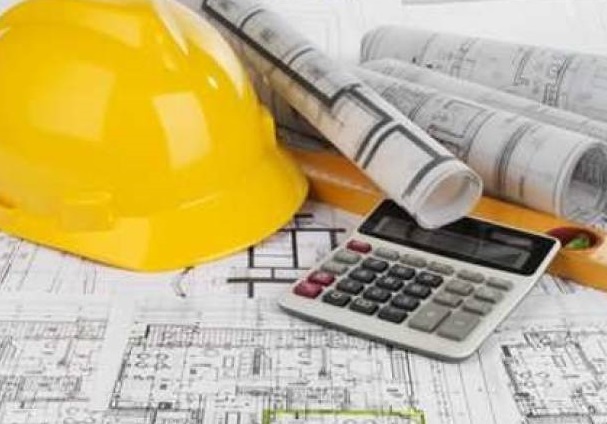 Our services include HVAC load calculation and ductwork calculation, layout, and equipment selection . We also provide electrical load analysis, short circuit calculation and as-built plan preparation. Being a multi-discipline company allows the seamless coordination between trades to speed up the design and permit process. 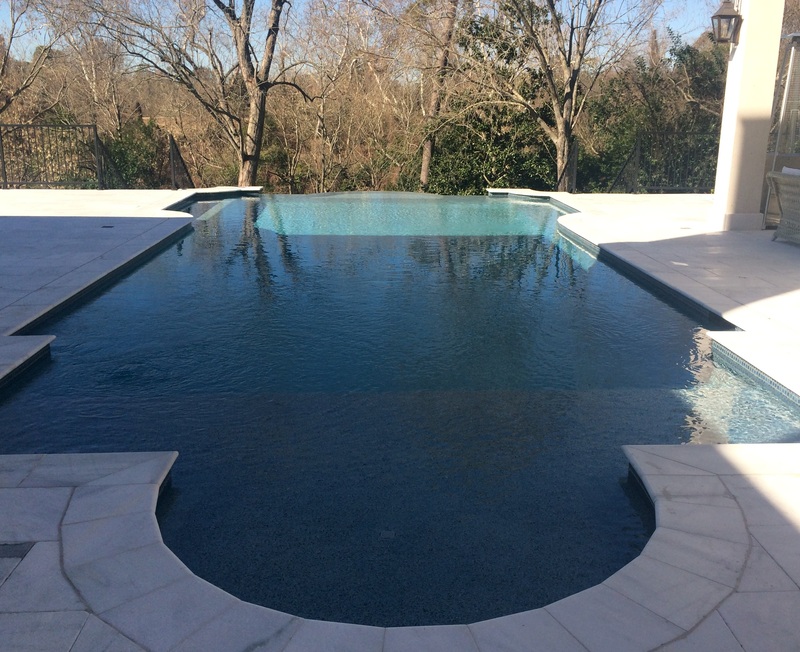 With nearly two decades of commitment to excellence, DaRam Engineers, Inc. has provided swimming pool engineering services to owners, architects, and pool contractors for thousands of commercial and residential pool projects throughout the State of Texas. 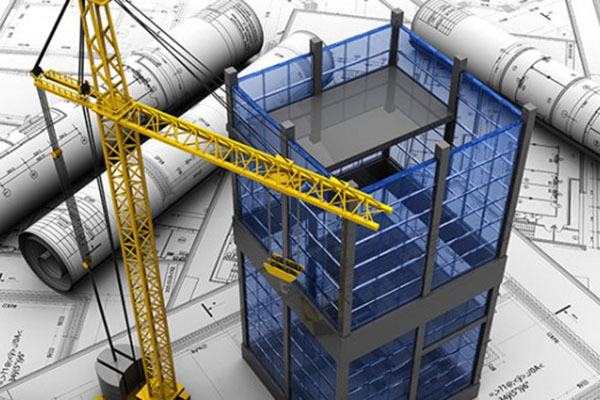 In addition to design and consultancy services DaRam Engineers, Inc. also provides construction inspection services for private and public projects. Inspection and condition assessment of buildings and building components subject to remodeling and rehabilitation, and verification of structural integrity and load capacities of existing structures are also performed by experts at DaRam Engineers, Inc. As Texas Department of Insurance appointed, qualified inspectors, DaRam Engineers, Inc. also provides windstorm inspection and certification for its clients who seek TDI certification of their buildings. DaRam Engineers, Inc. has experience designing other types of projects including bridges, culverts, hydraulic study of waterways, and lighting structures. 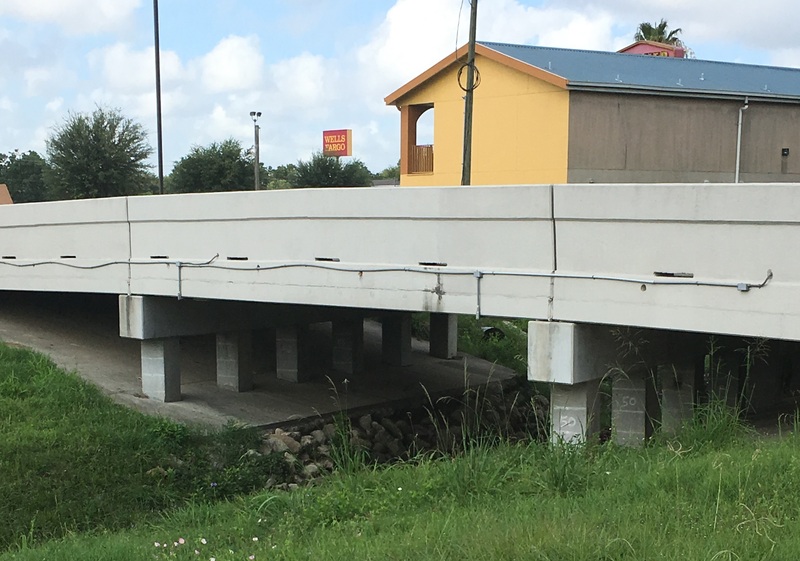 A unique example of our bridge design is a private 105 foot long concrete bridge with 30 spans over the Wallisville outfall of Huntington Bayou in Houston, Texas. Copyright @ 2017 Daram Engineers, Inc. All Rights Reserved. If you believe the information on this website to be an infringement on any copyrighted material, please contact Christopher Gareri at 713-528-1552 .